April 2014: These traditional and Kosher picks make for festive hostess gifts and treats for the holiday. 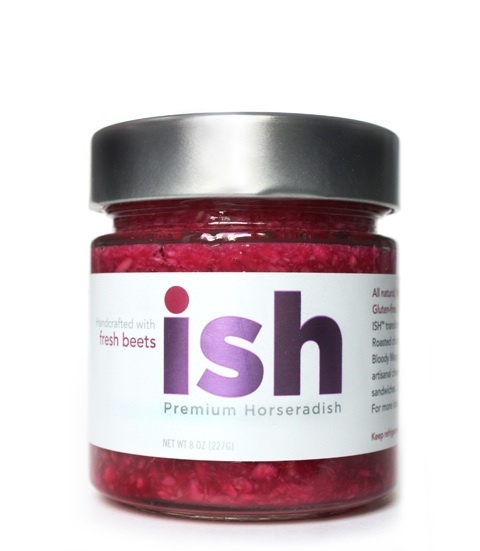 Beet ISH Premium Horseradish: Serve this vibrant fuchsia puree in place of your traditional maror for extra color and spice at dinner. 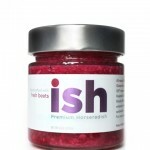 To buy: $16 for one 8-ounce container, at farmtopeople.com.